garnered a loyal customer base for nearly forty years. 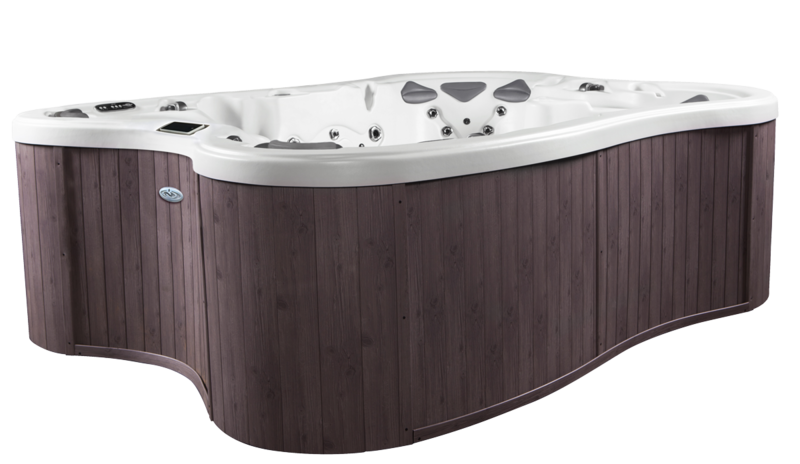 In 2007, D1 was awarded the Silver Medal Shingo Prize, becoming the world’s first and only hot tub manufacturer to receive the distinguished award for operational excellence in manufacturing. 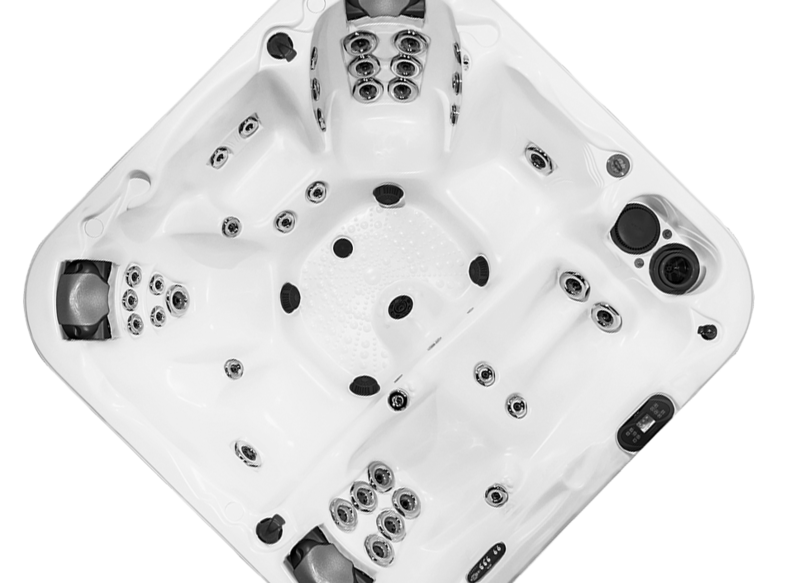 D1’s patented curvilinear design has brought a seductive visual element to the world of hot tubs.